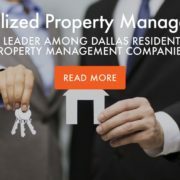 As the leading Dallas rental management company, our team stays on top of current laws and regulations regarding rental property ownership to protect both you and your tenants. 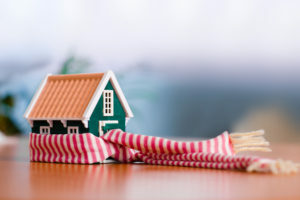 With winter fully upon us, one question we commonly hear is how long do I have to fix heating issues within my rental properties? What Makes a Rental Uninhabitable? When it comes to defining habitability, there are a few aspects that must be considered. 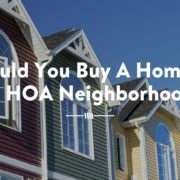 These include local governmental regulations which define necessary services provided at the rental home and what local court decisions have determined as habitability standards. 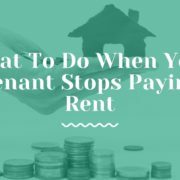 Most leases also include an implied warranty of habitability stating that the landlord is providing a residential property fit for human habitation and that they will keep the home in good condition throughout the duration of the lease. These conditions include providing services needed on a daily basis including water, plumbing, and heat. 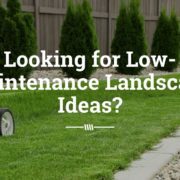 What is the Time Frame for Fixing Heating Sources in the Winter? 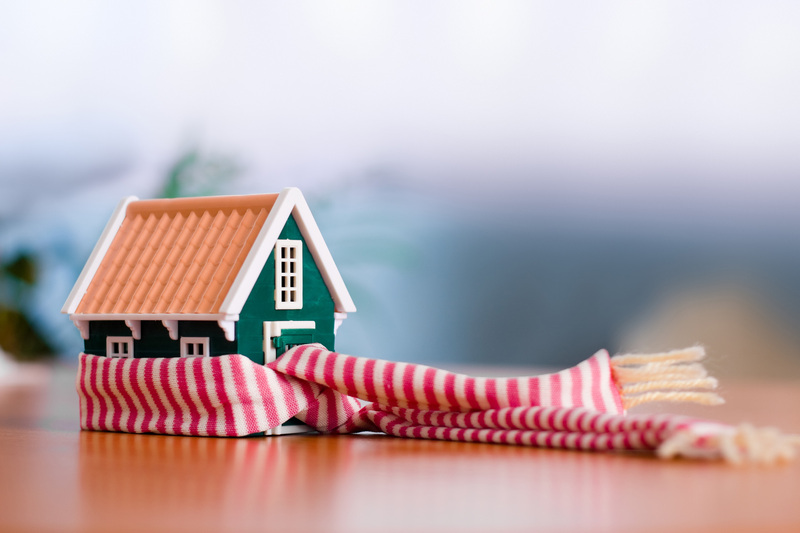 With winter fully upon us, and the nation experiencing cold temperatures, it is not uncommon for Dallas rental management teams to receive complaints about the heating systems in tenant homes. With failing heating sources in a rental unit, when is a landlord required to make the needed repairs? The answer to this may come as a surprise to some. However, it all comes down to your local area’s habitability codes. Depending on what your local government and courts have deemed, you may have anywhere from 24 hours to 14 days. If these time frames are not strictly followed, you could face expensive fines and court fees where tenants are allowed to recover damages. 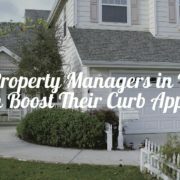 When it comes to staying in compliance with local regulations, Specialized Property Management knows the laws. Our maintenance team works round the clock to keep your tenants comfortable and happy and prevent you from being hit with any expensive fines. Find out more about our comprehensive list of services today.